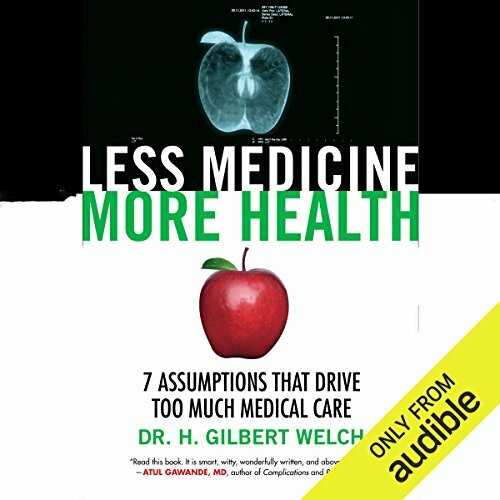 Showing results by author "A.H. Gilbert"
Going against the conventional wisdom reinforced by the medical establishment and Big Pharma that more screening is the best preventative medicine, Dr. Gilbert Welch builds a compelling counterargument that what we need are fewer, not more, diagnoses. Documenting the excesses of American medical practice that labels far too many of us as sick, Welch examines the social, ethical, and economic ramifications of a health-care system that unnecessarily diagnoses and treats patients. 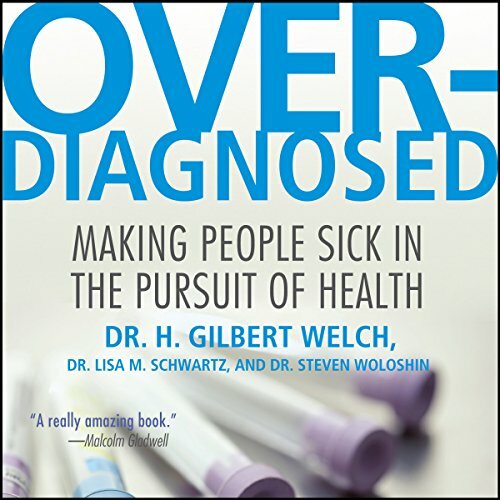 The author of the highly acclaimed Overdiagnosed describes seven widespread assumptions that encourage excessive, often ineffective, and sometimes harmful medical care. You might think the biggest problem in medical care is that it costs too much. Or that health insurance is too expensive, too uneven, too complicated - and gives you too many forms to fill out. But the central problem is that too much medical care has too little value. 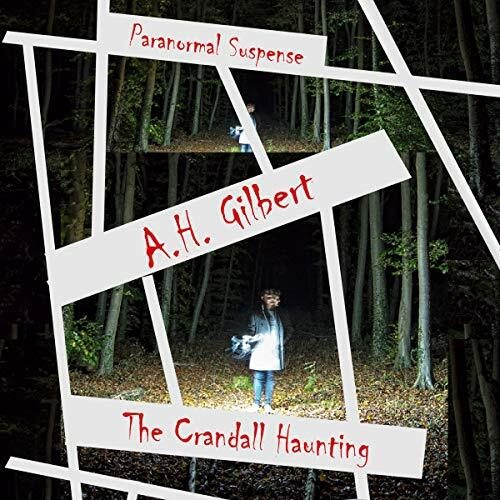 Mrs. P reads from her crackling fireplace and adds her own twist to each of these classics thrillers by W. S. Gilbert and H. G. Wells. Here is a funny poem about the scariest nightmare you ever had and a story that starts out kind of funny, but gets scarier and scarier. When Emerson arrives for his new job as project manager of a Colorado casino resort, he doesn't realize he is putting himself in peril. But inexplicable things are happening at the Crandall construction site, things he can't even believe, let alone fight. This job means survival, for him and the most important person in his life, so he accepts the challenges caused by the driven developer and his family, people who range from strange to downright dangerous. 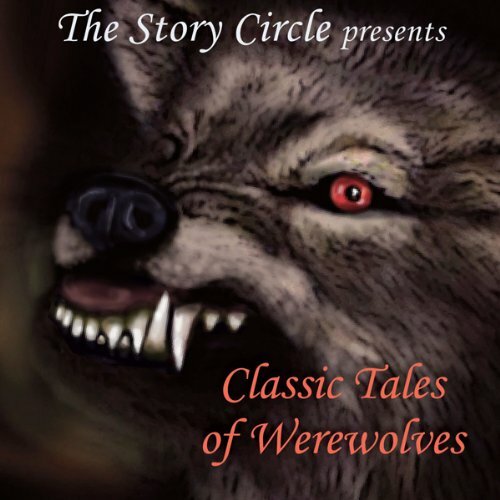 This is a collection of adventure stories. 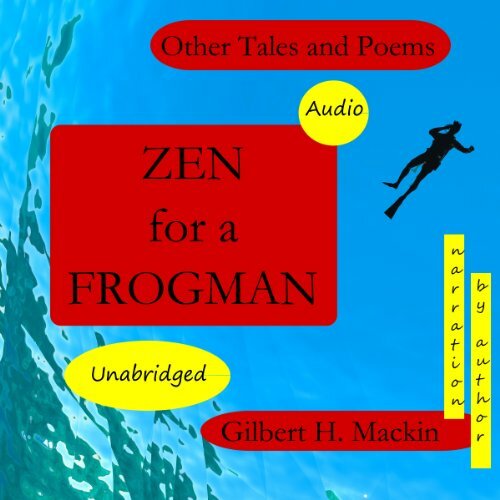 Some take the listener into the sea with US Navy SEAL Teams and frogmen. The author challenges the llistener with tales about the rigors of training and the dangers of combat. In this fiction, the sea is an enemy that tests the courage, determination and stamina of military and civilian men and boys in boats and ships.